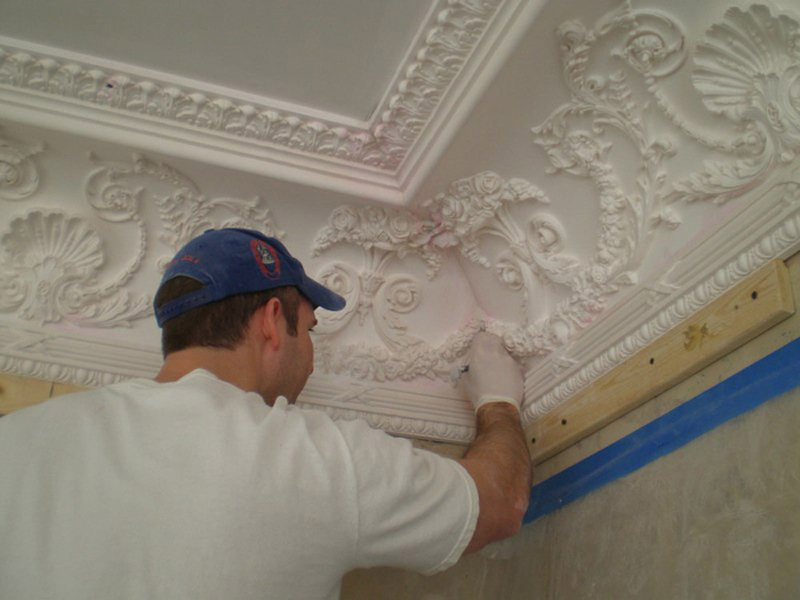 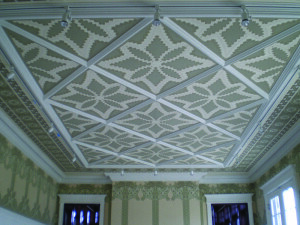 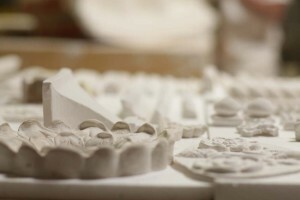 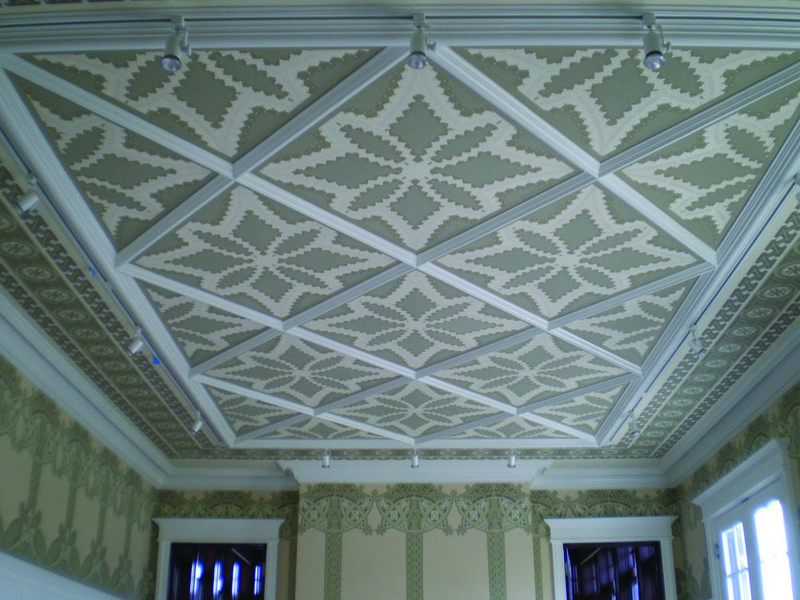 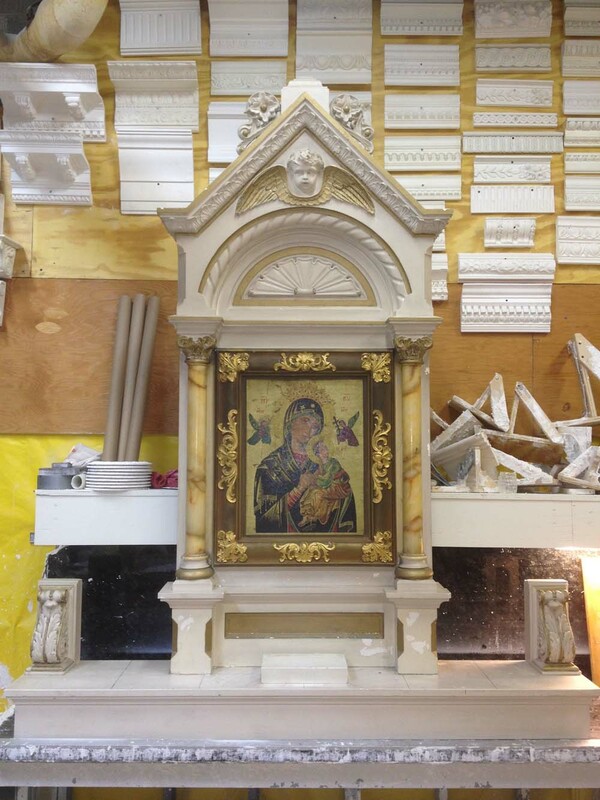 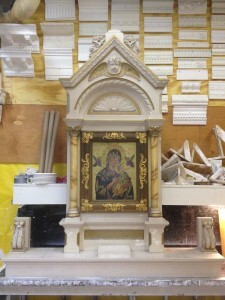 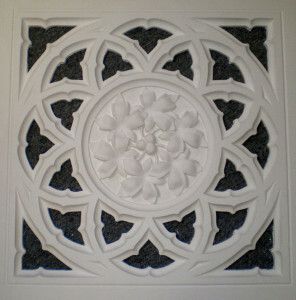 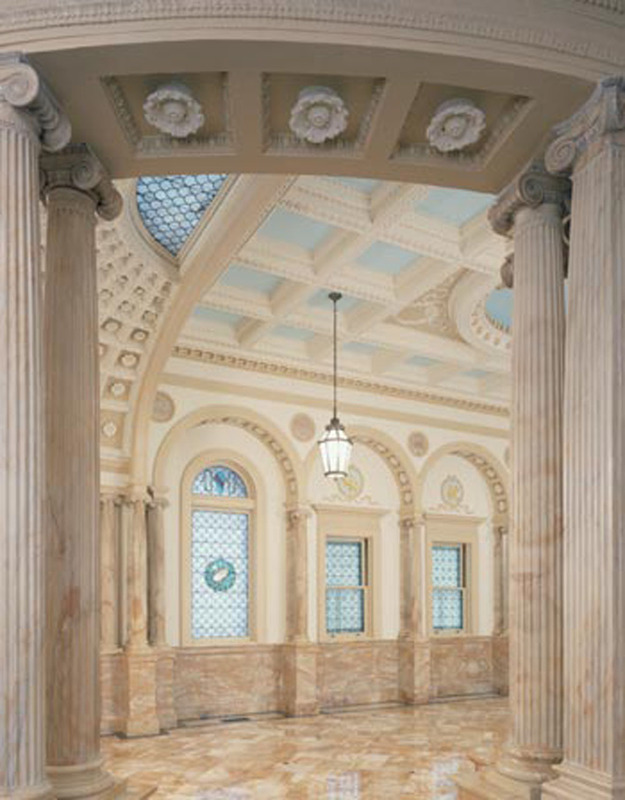 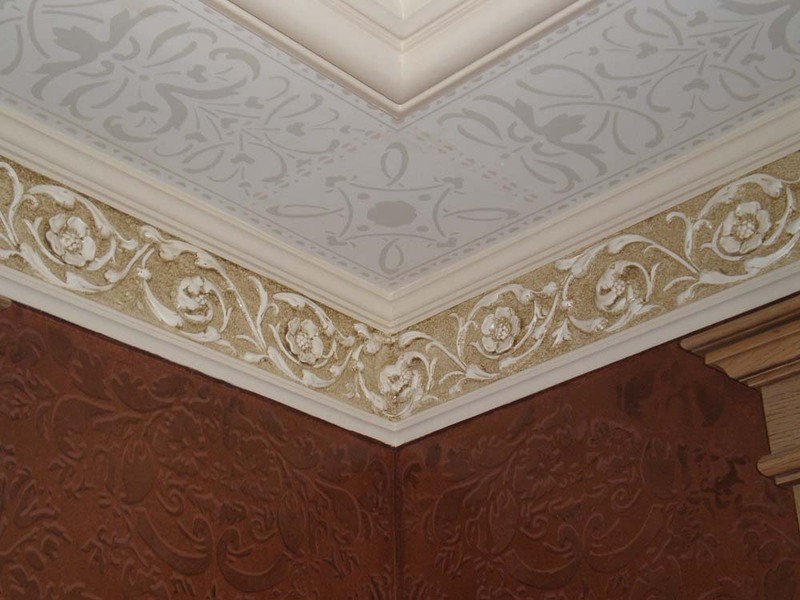 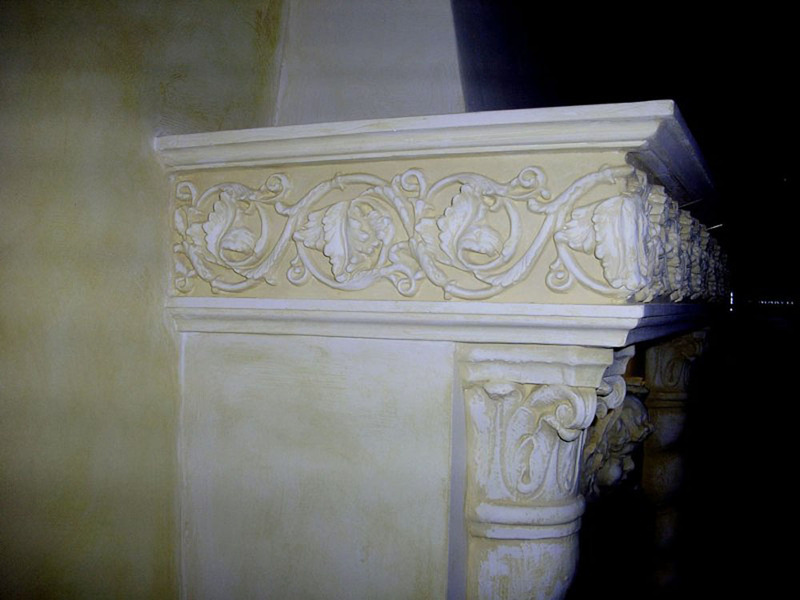 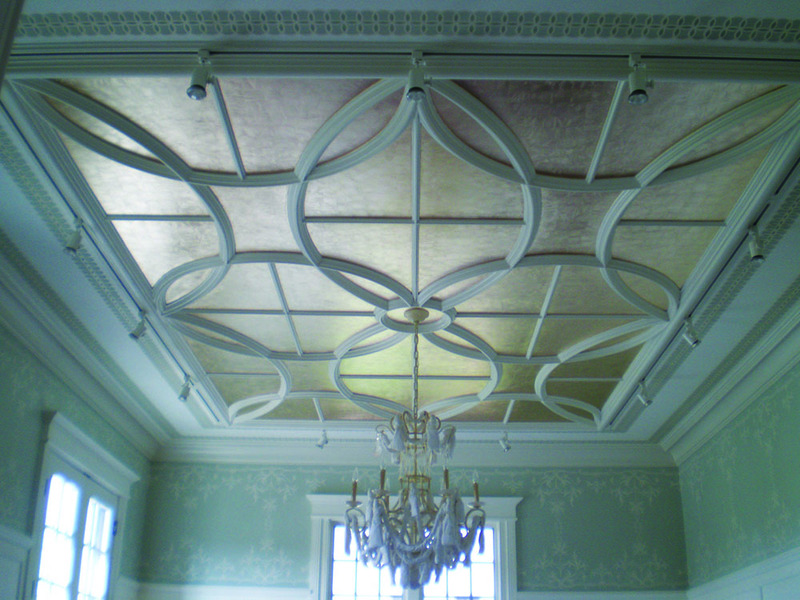 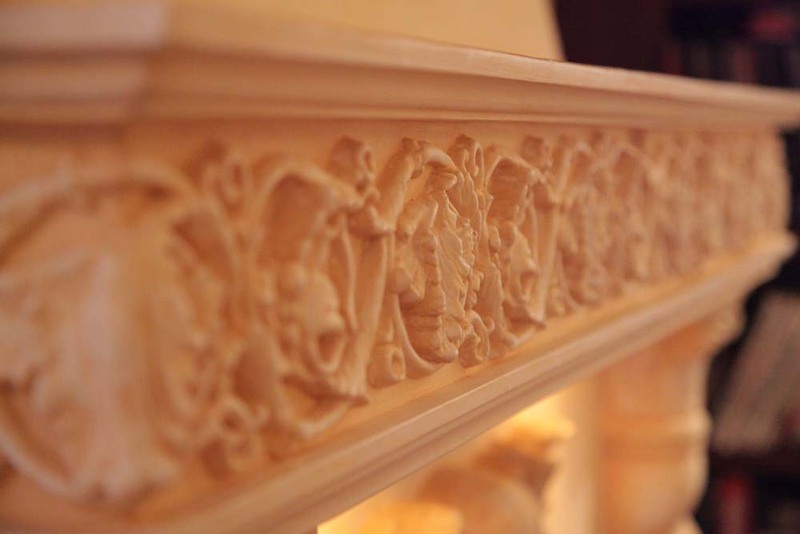 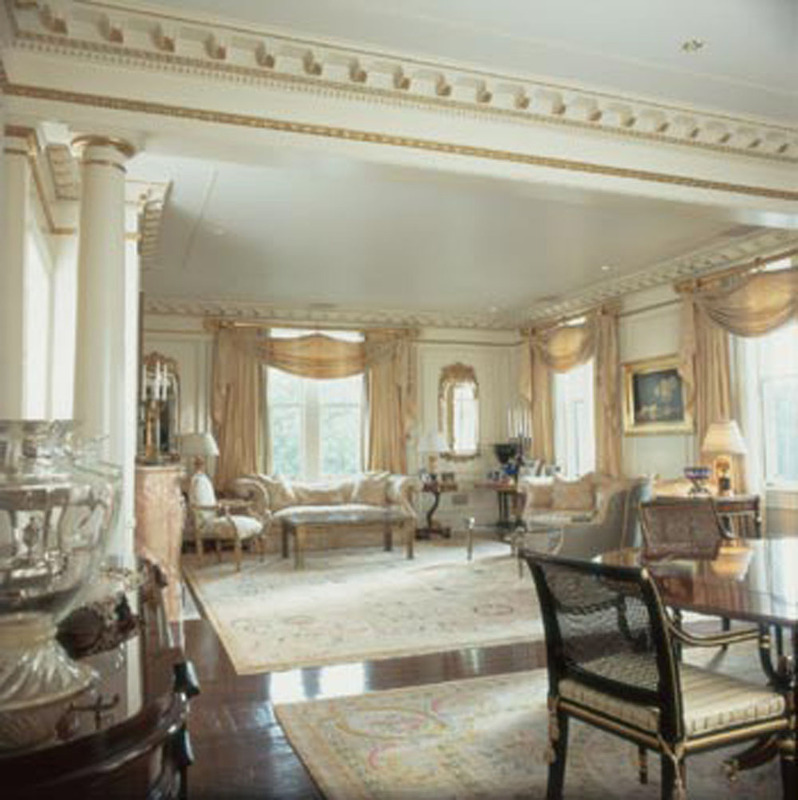 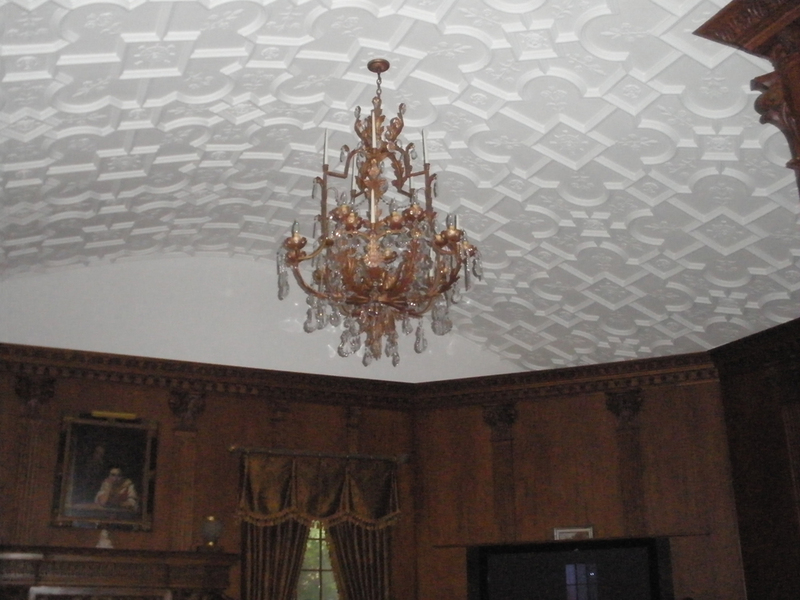 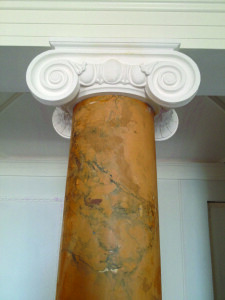 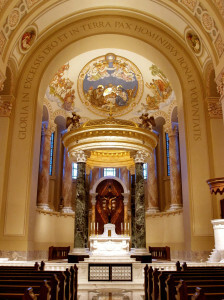 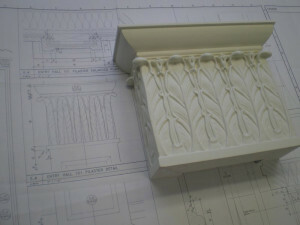 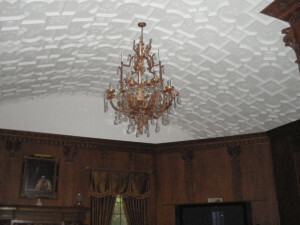 Chicago Ornamental Plastering craftsmen are skilled model and mold makers. 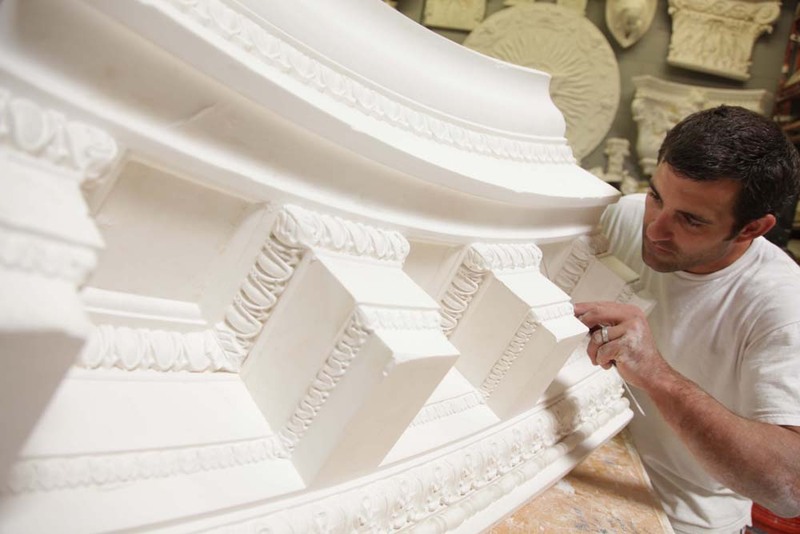 From delicate ornamentation to larger statuary, our expertise in custom fabrication or modification of ornamental details separates us from a typical catalog or supply house. 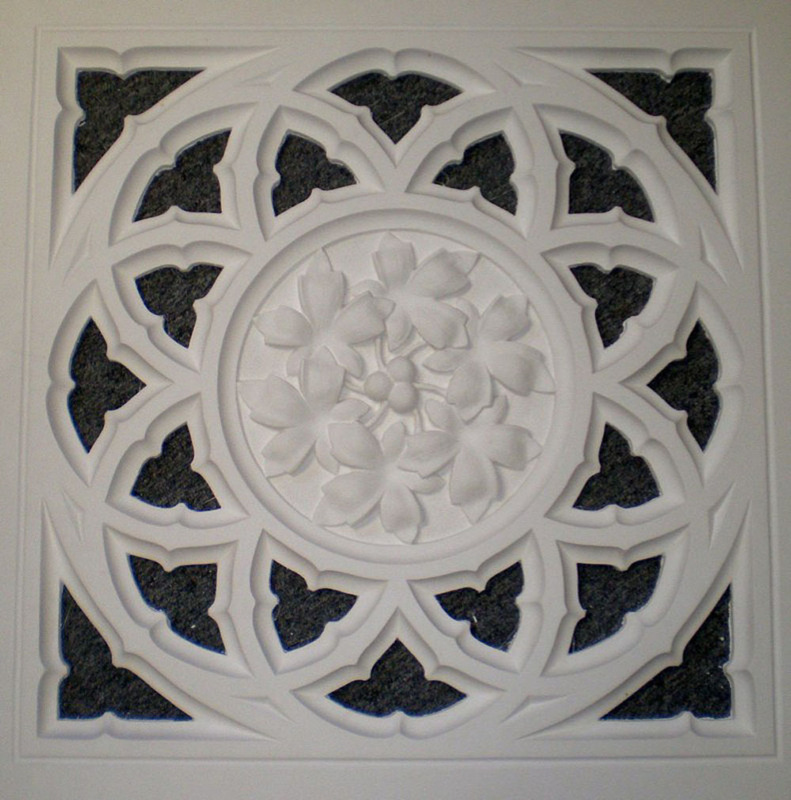 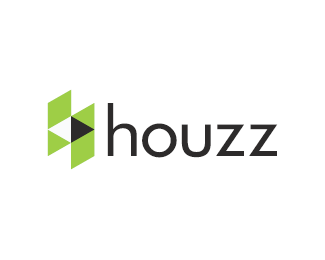 We can cast in a variety of mediums such as plaster, cement, fiberglass, resin and glass reinforced gypsum. 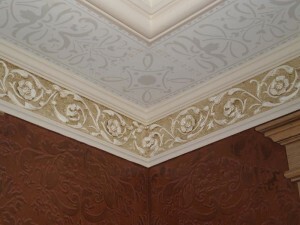 Copyright 2013 All Rights Reserved. Chicago Ornamental Plastering, Inc.